When applying for the first time, you will receive your Equine Skills CV folder and the workbook that you have requested. Each workbook costs £25.00 - includes postage in UK. For other countries please contact us to enquire regarding postage costs. You can purchase your workbook today - but you must be a BGA member to apply for an Equine Skills CV. Your endorser must be registered with the BGA to sign off the statements. Once all of the skills statements have been signed off, you need to return the completion slip to the BGA and you will then receive a 'Record of Achievement' for the job level achieved. This should be placed in the final section of your folder which is entitled 'Your CV'. Here you can also write down your job history, qualifications held and any other personal achievements: keeping it up to date it will be beneficial for attending a job interview, both for you and your employer. The workbooks provide a clear route for your own career progression, and identify which skills you need to achieve at the level you are at and the next level. Knowing what is possible can be highly motivating and you can set your sights on even greater things! 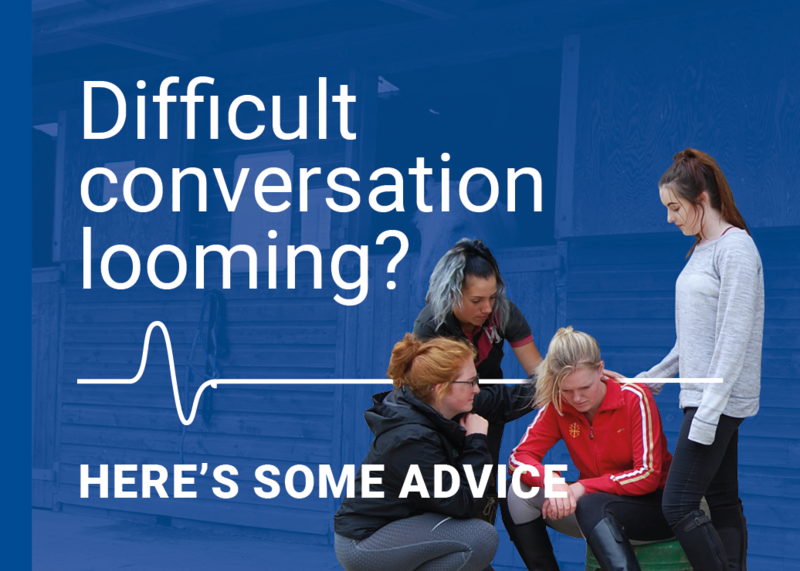 So, what are you waiting for, apply for your Equine Skills CV today! And then you must demonstrate that you are skilled in all of the skills statements of one of these routes. You can complete both routes if you choose!